The colder months are upon us, so you'll want to bundle up your kids in some warm winter jackets. But when it's time for them to get into their car seat, the jackets need to come off. It might be a pain, but it could save their life. Sue Auriemma from Kids and Cars met up with TODAY Show investigative correspondent Jeff Rossen to demonstrate the danger of kids wearing big winter coats in car seats. 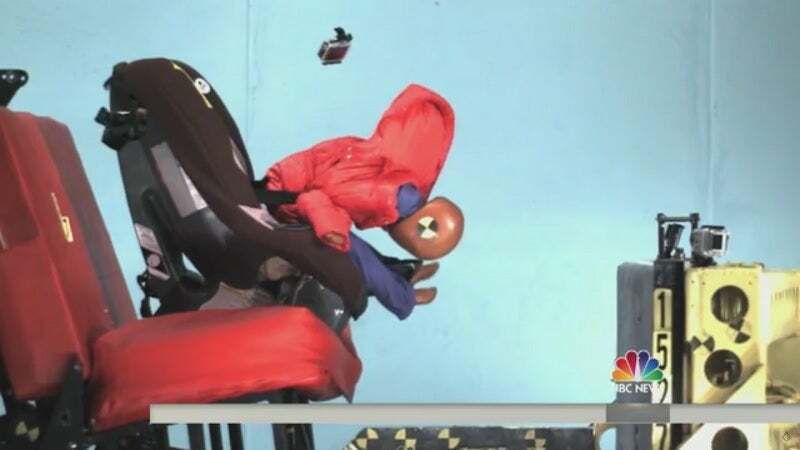 As you can see in the video below, a child-sized dummy that seems to be securely strapped in goes flying out of the car seat upon impact. And that's only at 48km/h. It might feel like your child is strapped in snugly, but that extra padding isn't doing them any favours — especially if it's a slick, slippery material. Instead, take off their coats, strap them into their car seats, then drape their coat over them to keep them warm. 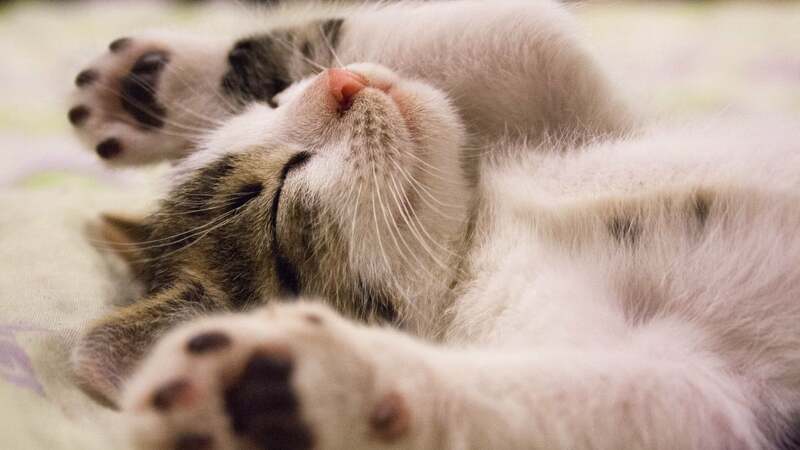 A blanket helps too. This is good advice for people of all ages as well. Even adults are better off not wearing winter coats with their seat belt on for the same reasons. Is there a real test done that shows this is a problem rather than scare-mongering? Looking at that video and the belt is not done up at all, there is no way I would ever put my daughter into her car seat with a belt that loose.